Is that Christmas money from your nan burning a hole in your pocket? If you're thinking of upgrading your console, or fancy dipping your toes into the world of next-generation consoles, then you can't really do much better than these latest PlayStation 4 bundles from AO.com. 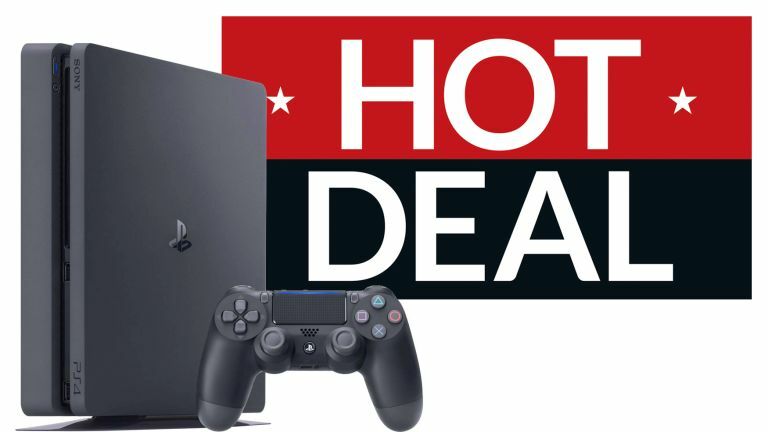 The latest January deals include the 500GB model of the PS4 Slim – the latest, sveltest redesign of the hugely-successful console – with one game for under £250. Given that were months away from the next Black Friday, that's very good. After all, the 500GB PS4 Slim model currently retails on Amazon for £258 and that's without a single bundled game in sight. AO.com is selling the Sony PS4 with FIFA 19 for £249. If you're not a fan of football, but prefer life in the Old West – don't panic. The same console is available with Red Dead Redemption 2 for the same price from AO.com. Given that both games are still fairly new, that's a very competitive deal. Both titles should also be a great jumping off point for those who are new to the console. If you're worried that one game isn't quite enough to keep you busy during the long, cold January nights ahead, it's worth heading to Very.co.uk. The retailer is selling an identical bundle but with an additional game – PlayerUnknown Battlegrounds, or PUBG for short – for £269.99, saving you an extra £50 on the extra game.